I’m 7 months pregnant and officially entering the Third and Final Trimester of my first pregnancy; and worries are now starting to creep their way into my mind. I’ve been trying to do as much reading as possible when it comes to pregnancy without becoming that person who reads everything they believe and so far so good when it comes to myth-busting. One thing that will start to increase now is visits to the Midwife or Hospital visits so we become familiar with our surroundings. Baby Moore is an active little thing and a right fidget taking after her dad of course so my wish is that she is content in there and healthy but doesn’t feel the need to exceed her 40 weeks stay in my belly. When it comes to visiting the hospital, so far we have been 3 times for scans and everything has been pretty routine, however if you’re not comfortable visiting a hospital it can be pretty daunting. I thought I’d share some useful tips that might help put your mind at ease if you are visiting a hospital yourself as a patient or visiting someone else. This may sound pretty simple but if your hospital is big, it is so easy to take a wrong direction an end up at the opposite end of where you need to be. 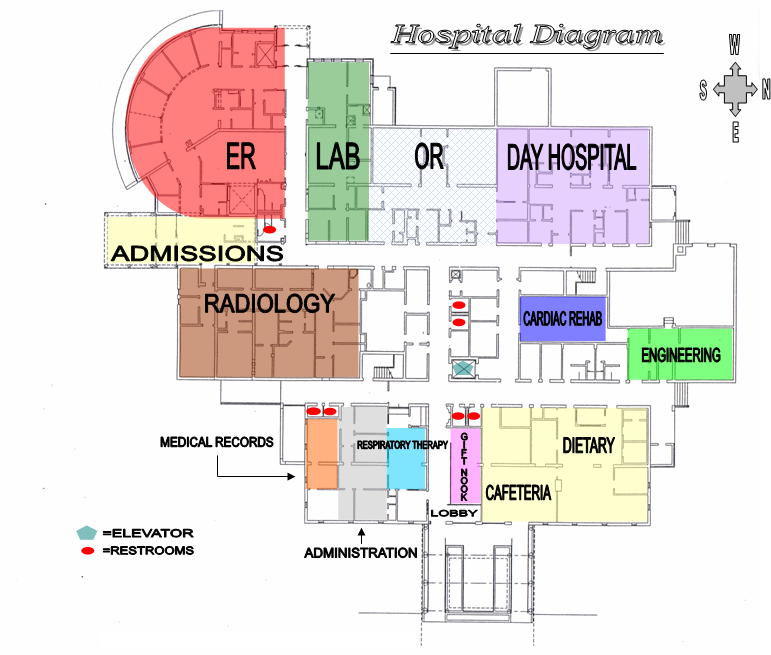 Check out the hospital’s map and then if you still aren’t sure, ask someone for help. You will more than likely notice lots of these dotted around the hospital anyway but I always carry extra in my bag as a failsafe. It’s not that the hospital isn’t clean, but you don’t want to contaminate the area where there is potentially very ill people so this is thoughtful more than anything else. Think about the Surroundings before buying gifts. This might sound strange but if you are visiting someone who is in a ward with other patients you may want to think twice about buying them flowers as a pick me up. What if someone in a nearby bed has a bad allergy? Again this is just something to think about when planning a visit and might mean you think about your pick me up present a little differently. Maybe that cigarette beforehand isn’t a good idea? I drive past the hospital on the way to my mums house and always see people stood outside having a cigarette. These might be visitors or patients themselves but the smell could be a little too much for someone inside to handle. 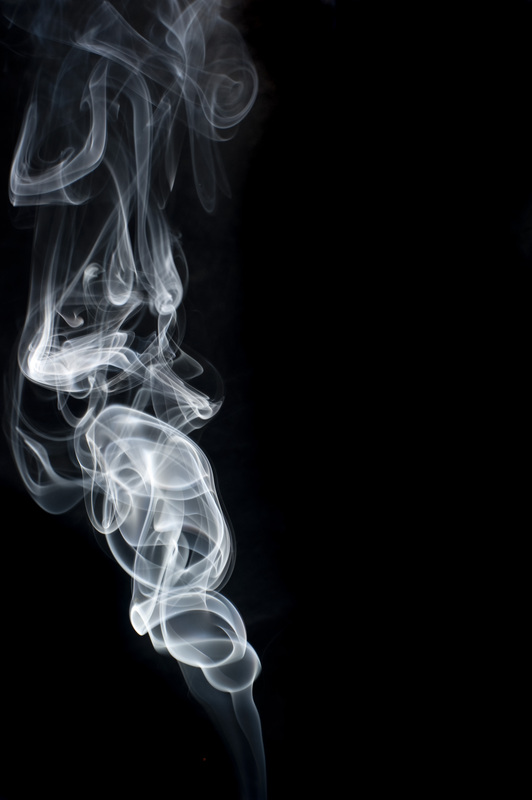 If you smoke it’s worthwhile thinking twice about whether you can wait to light up until after your visit. I felt that it would be a good time to share my #HospitalHelpingHand given the frequency of my visits will increase soon and also as a collaborative post with Slater and Gordon who want to make sure that visiting a loved one in hospital is as easy as possible and how you should prepare before going to the hospital itself. I have quite a few blog posts planned for the next few weeks as I get back into blogging a bit more before baby’s arrival but hopefully this has given you some food for thought and a slightly different take on my usual lifestyle posts.